Lawbreakers’ third closed alpha is set to take place over the weekend. The alpha will run from 12 AM to 12 PM, Eastern Standard Time. The latest alpha is set to feature Promenade map, which made an appearance at Lawbreakers’ E3 showing this year. Alpha testers will also be able to check out the new Overcharge mode. 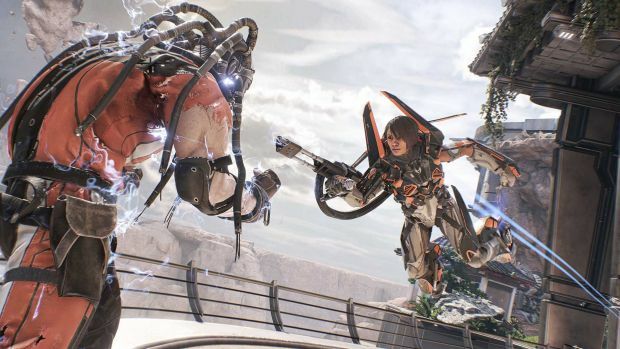 Boss Key Productions, Lawbreakers’ developers, have looked over player suggestions and feedback with a keen eye. As of the third alpha, the following tweaks will be made. Although lots of people are in line to check out the alpha, Boss Key appears to advise patience, with many more alpha keys to be distributed. Are you excited for Lawbreakers?